Nose: Complex but harmonious. Roasted nuts, dried fruits, apricots and dates and fruit cake. Palate: Again, complex with rich dried fruits, roasted nuts, orange peel, exotic spices and chocolate. Some nice toasted oak towards the finish. 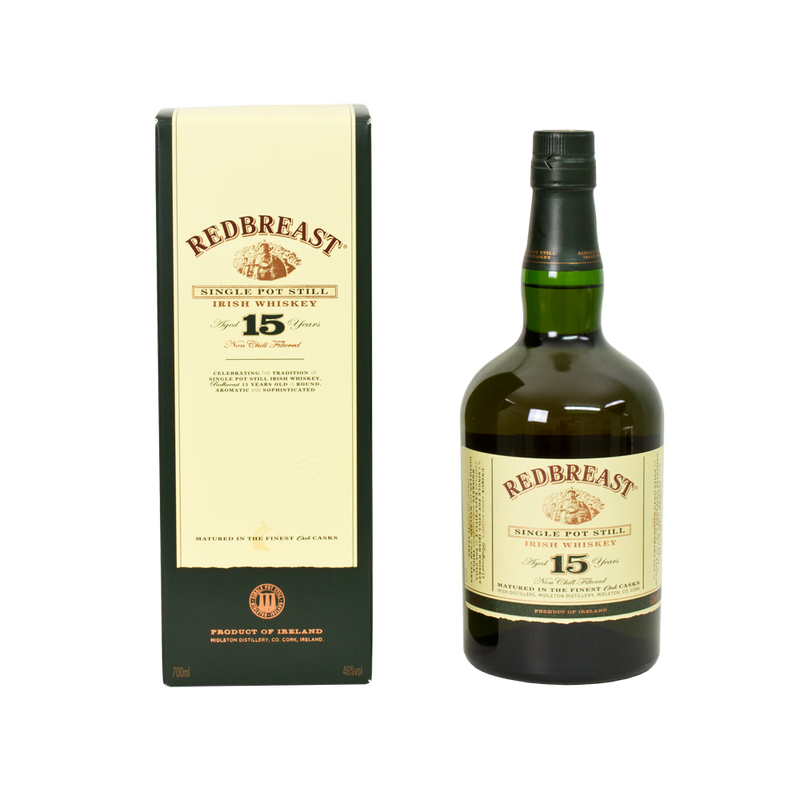 Notes: The 15 year old expression of Redbreast was initially a one-off release that was eventually made a permanent part of the range due to it's huge popularity. This is one of the richest, and heaviest Irish pot still whiskeys. 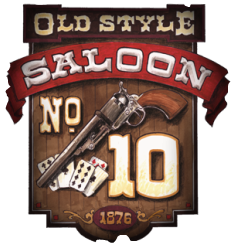 The bottling is vatted from whiskeys aged between 15 and 19 years old and the cask selection is from 1st fill bourbon and sherry barrels. Redbreast 15 Year Old has won many awards including a Gold Medal at the International Spirits Challenge 2010.